I handed the cab driver a slip of paper with an address written on it in Thai. He looked at it, raised his eyebrow, and handed it back. 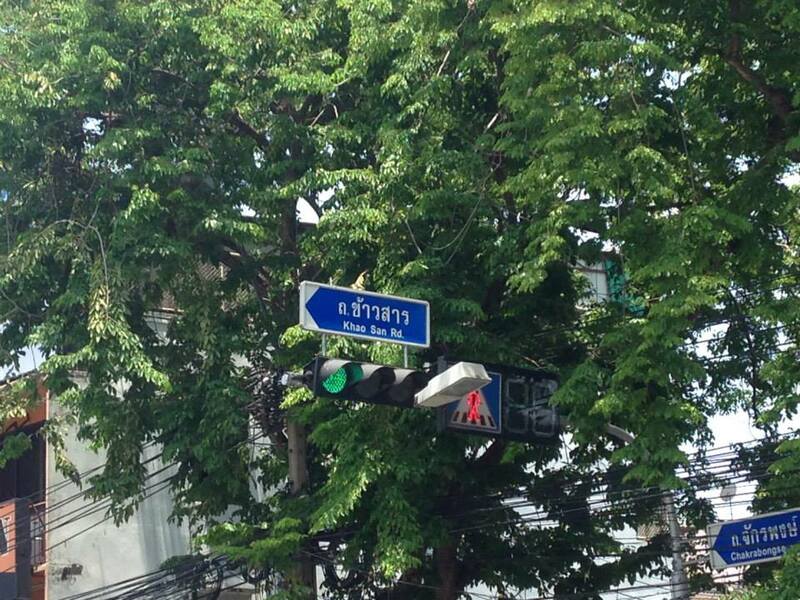 I waded through the sticky Bangkok heat back to the street corner and waited for another cab. I was trying to get to a remote village 30 miles outside of the city, well beyond the reach of public transportation. People had warned me that getting a cab driver to take me there may be difficult. I picked another cab out of the gridlock of traffic in front of me and tried again. The slender middle-aged driver read the address carefully and checked a map. To my surprise, he gave me a weak smile and agreed. One of my rules of thumb is to never trust cab drivers in Thailand. To be fair, the tuk tuk drivers are really the ones that have earned this reputation, but the cab drivers are only marginally better. As we pulled away, my eyes gravitated to the driver’s taxi license on the dash. Sure enough, the picture matched up and I made a note of his name. The meter was running–so far so good. I decided to feel him out with some small talk. The trip was supposed to take an hour or more, depending on traffic. We started talking about Bangkok, what I was doing there, the weather, etc. Eventually, the conversation shifted toward cost of living and wages. He lamented the fact that Thailand was so cheap for foreigners, but wages were extremely low for the locals and how hard it was to make ends meet. He had been driving as many hours as possible to try to make extra money. He casually remarked that he had been going since 10pm the night before, driving through the night. I looked down at my phone and checked the time…he had been going for well over 12 hours straight. “Sure,” I said. I generally like for my taxi drivers to be conscious. After about thirty minutes of conversing with this man, I trusted him. He was friendly, we had good conversation, and he was doing me a big favor by driving to the middle of nowhere. Just another good person trying to get by. 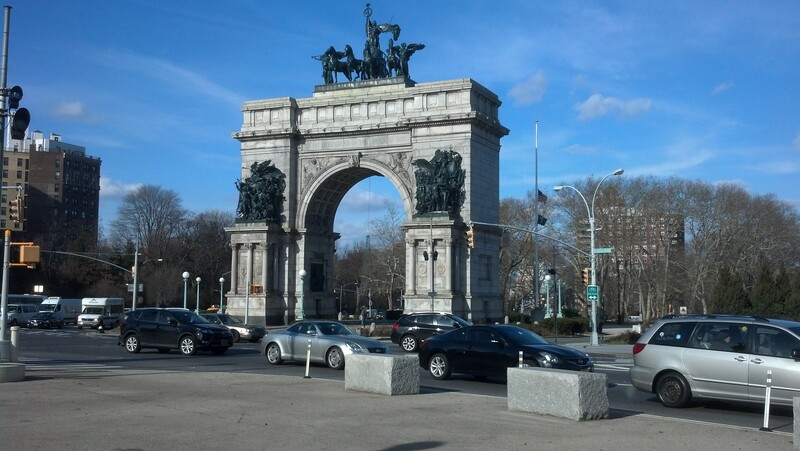 As the city traffic turned into less crowded freeways, our conversation became more sporadic. I looked up and noticed him nodding off. I thought it was just a twitch, but then it happened again. This guy was clearly falling asleep. I instantly perked up and started talking to him. I figured if he was talking to me it would be harder for him to fall asleep. I forced as many words out of him as I could, like a desperate guy on a bad date. He pulled out another cigarette. I hate the smell of tobacco smoke, but each puff was reassurance that our car wasn’t going to fly into a ditch yet. He smoked another cigarette, and another. Then he pulled over on the side of a four-lane highway. There I was, sitting on the side of a road in a Thai taxi while my driver greeted the stream of passing cars with a stream of his own. This was definitely one of those “WTF am I doing here?” moments. We finally arrived to my destination. I was only going to be about two hours, so I offered to pay the same price for a ride back if the cab driver was willing to wait. I figured he could really use a nap, and I could really use a trustworthy (and well-rested) taxi driver. He accepted the offer. It’s a miracle I made it back. 1. If you get bored here, you’re either stupid or broke. Probably the latter. 2. It’s dirty. Honestly, I’ve seen more trash in the streets and around the subways than any other 1st world city I can remember. 3. Cash is king. Cash only bars and 15$ card minimums will make you think you’ve left America. 4. It can snow underground. No really. Subway vents+wind=underground flurries. 5. New Yorkers are perfectly fine with insane commutes. 1.5 hours each way on a bus, ferry, and two trains is completely acceptable. 6. People are blunt, not mean. With as many people as you have to interact with daily, it’s simply a matter of saving time. However, people will give up their seat on a subway in a heartbeat. 7. “The Melting Pot” is real. The city is a well-shuffled deck of cards. You’ll have an Egyptian cab driver take you to Chinatown to eat with your Danish friend while a Jamaican guy plays the drums outside the restaurant. 8. New Yorkers have impeccable balance. The “C” train is exceptionally jerky, but nobody ever falls over…except for tourists. Tourists fall all the time. 9. Brooklyn Nets tickets are absurdly cheap. 10 dollars for a seat at a brand new arena in the most expensive city in the country…and the team (unlike the Knicks) is decent?! How is this possible? 10. New York is the best and worst of America. It’s a place with limitless opportunity and incredible diversity, ruled by materialism and the 80 hour work week. You’re on a dream trip in some beautiful, exotic setting. You’re approaching an amazing overlook and you start climbing hurriedly toward the top of the ridge, reaching for your camera. Just then, you crest the summit and see that fifty other people already beat you to it. None of the places you drool over in travel magazines and on Instagram are a secret. To most experienced travelers, the excitement of approaching the Taj Mahal, Maya Bay, or Salar de Uyuni is tampered by the voice in the back of your head telling you there will probably be a lot more people there than you had hoped. If you don’t have that nagging buzzkill lurking in your head, then the let down is even worse when you do arrive to a huge crowd of people. Moab, UT. The same arch photographed from two different angles a mere twenty minutes apart. 1.) You lie. You wait until you finally get a 4 second break in foot-traffic and you twist and contort your body to take a picture of that overlook with no elbows or shadows in the frame. Your friends see the picture of this “hidden gem” and rave about how beaaaauuuutiful it is. You even lie to yourself, convinced that this is the way it really appeared. 2.) You accept reality. You embrace the fact that the place you are at is crowded for a reason. It’s amazing. Hoards of people flock to that spot you’re at every day because it’s one of the coolest places on earth. Although you’d rather be the first to discover it, you make peace with the fact that it’s still cool. When you lay it out like that, I think most of us would like to agree that the latter is the more admirable choice. But what if lying isn’t so bad? If you look at it another way, the place is amazing for what it is, not for the people or traffic that surround it. Why not remember it for what makes it great, the way it was likely intended to be seen? I find that when looking back at pictures where I have lied to myself, the memories are all positive feelings and nostalgia. I see it in a perfect light so many times that eventually it becomes my reality. Call it rose colored glasses but is a positive memory built on a lie better than a forgettable experience built on truth? Would you rather remember the lazy lioness in the middle of a paved road, or the majestic male 10 feet to her right? A great post that shows “where there’s a will, there’s a way.” No excuses! Osijek (pronounced OSS-yek) is a small city in far eastern Croatia, near the Serbian border. It is the largest city in the Slavonia region and the 4th largest in Croatia with a population of around 120,000. 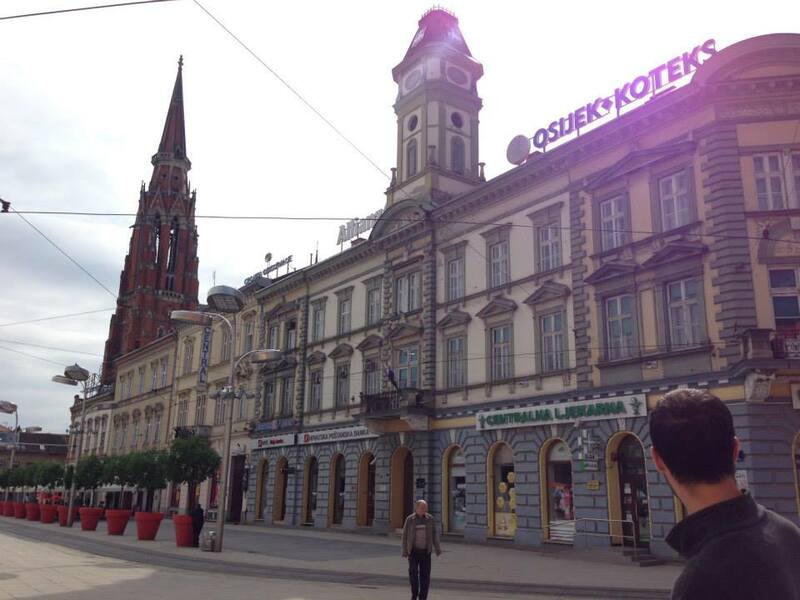 Unlike Croatia’s famous Dalmatian Coast, Osijek is relatively unknown to foreigners. Is it worth a visit? Maybe. I found it to be a pretty peculiar place. The city center is pretty typical of Europe–lots of old buildings, some cobblestone streets, and shops/bars/cafes. 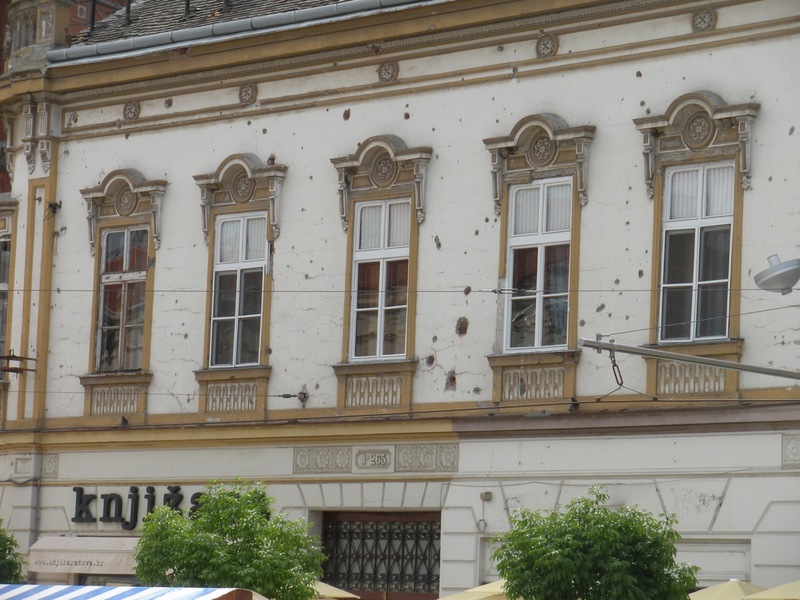 The one notable difference is that many of the buildings are marred with bullet holes. Definitely eyebrow raising, but the violence that created them has ended. However, it’s a stark reminder that only 20 years ago there was a brutal conflict going on here. Osijek sustained heavy damage during the War of Croatian Independence. Food is pretty notorious in Slavonia apparently, although I didn’t find it to be too different from other nearby regions (lots of sausage and hearty meals). 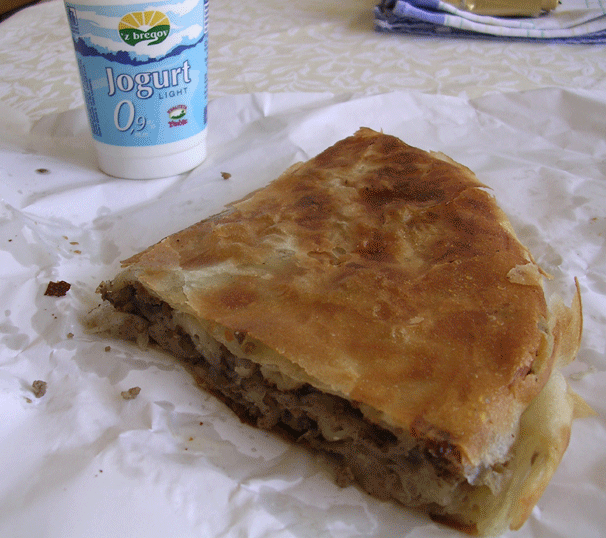 Burek is one of their signature dishes–a flaky pastry filled with meat or cheese, originating in the former Ottoman Empire. 1) Why doesn’t anybody go out on a Friday night? Nobody?! 2) Why on earth do these bars/clubs bother to open on nights when less than ten customers will show up the whole night? There really isn’t a ton to do in the city itself, however there are some areas of interest within a short drive. The war-torn city of Vukovar is 22 miles Southeast of Osijek. Vukovar sustained the heaviest damage from the war in the early 90’s; it’s said to be the worst destruction of a city since World War 2. Also nearby is Kopački Rit, the largest natural wetlands in Europe. The area is famous for bird watching, but there isn’t much in the way of tourism. Apparently there is a company that does guided tours, but all of the park information is in Croatian. Lastly, there are natural thermal spas in nearby Bizovac that are cheaper and less crowded than those in Zagreb. The locals don’t speak a ton of English, but were all very nice. They seemed to be thrilled to have visitors come to their neck of the woods and were excited to show us anything and everything that their city had to offer. 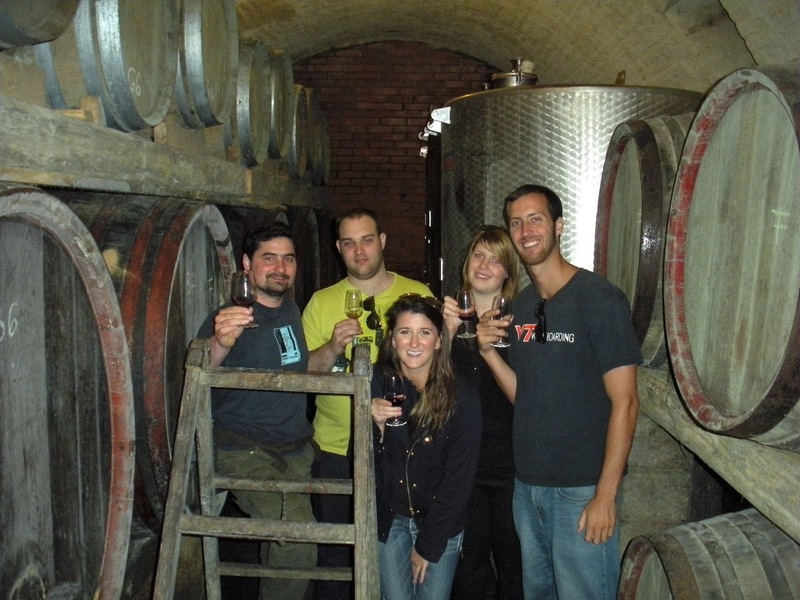 I was invited into a family’s home I had never met for three nights, a free private wine tasting, a full winery tour by the owner, and an offer to stay with another winery owner across the river in Serbia. Talk about hospitality. Overall, Osijek is never going to become the next must-see place in Europe. 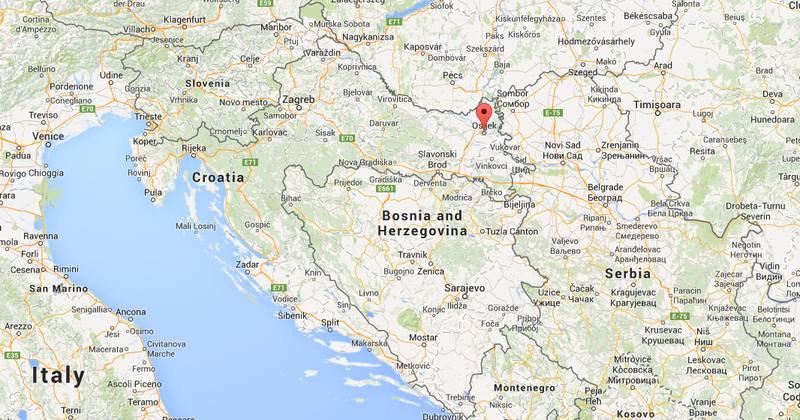 However, it’s not too far from Zagreb and has a totally different (more Eastern European) feel. Combine that with friendly people and cheap prices; how can you go wrong? 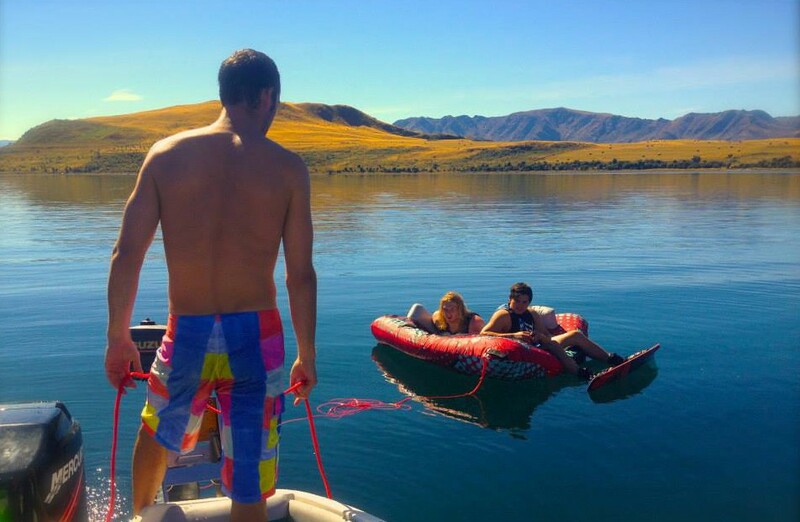 The phrase “trip of a lifetime” needs to be retired. By adding those three simple worlds to an upcoming or recently completed trip, you are giving up. If I say that my round-the-world trip was the journey of a lifetime, I’m accepting that no trip in the future will ever match what I just did. 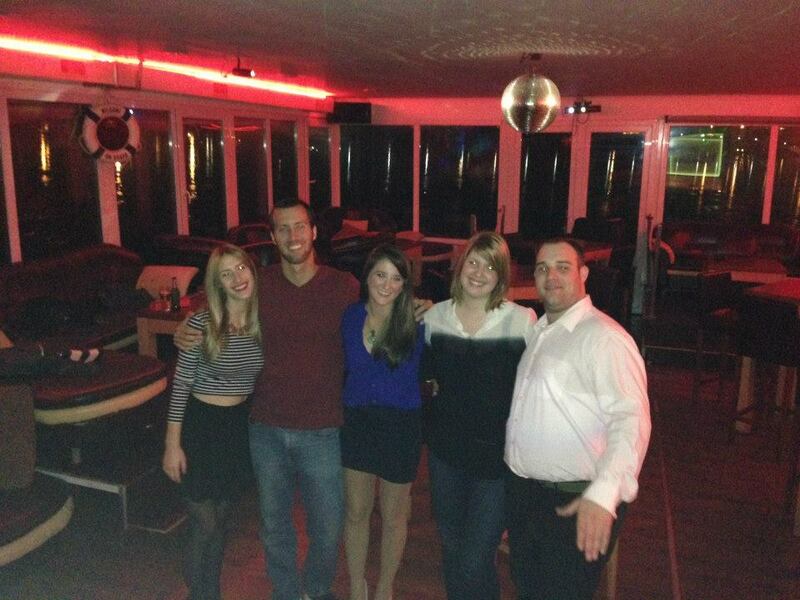 I’ll never see so many amazing places or meet as many awesome people as I did during those 100 days. I would be writing off every future trip I dream of taking as second place at best. Have you ever heard Peyton Manning say in a post-game interview, “This game will go down as the greatest performance of my entire career”? Of course not. By doing that, he is putting a lid on his potential and accepting that he will never play that well again. For someone who loves to travel, why would you stamp this kind of an inflection point on your life? Everything before then was on the way up, and everything after is downhill. Maybe on your deathbed you can reflect and decide which journey was your trip of a lifetime. Until then, look forward to every trip like it could be the best one of your life.